We know how important it is to have a job and to get a payslip at the end of the month, we can identify ourselves with what we do, so we understand this can be really important for some people.  To support you to be able to progress into employment we will work with you to get a CV ready and help you promote yourself to companies and apply for jobs online. We can also provide in work support if needed to assist with the transition into work if it is felt it is necessary for you to progress. Do you fancy working with us a volunteer? We welcome individuals who want to be active in their communities to support individuals who are disadvantaged or who face disabilities to achieve their goals. If you have a few hours to spare please come and see us and we will work with you to find activities that you may enjoy and have previous skills in.